The 2018 Artistic Gymnastics British Championships took place at Echo Arena, Liverpool from the 8th-11th March. 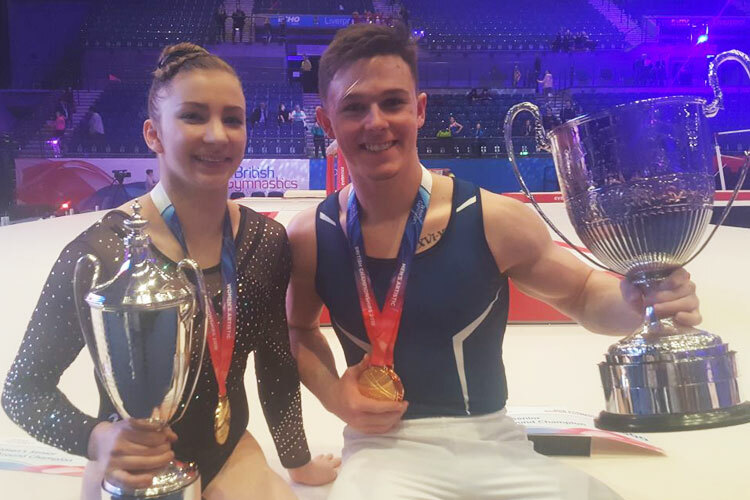 British champions were crowned in the women’s espoir, junior and senior, men’s under 12, 14, 16, 18 and senior and also in the disability masters competitions. The competition also saw a host of home-nation gymnasts impress ahead of the Commonwealth Games next month.